Come and see the final project plans for the River Rom Restoration Project and find out about future events and volunteering opportunities. Join us for a guided river walk (10:45am, 11:45am, 12:45pm), go on a scavenger hunt, see the wildlife roadshow, ride the Smoothie Bike, learn about recycling, plus children’s crafts and activities! FREE drop-in event, pop in for as long as you like on the day! 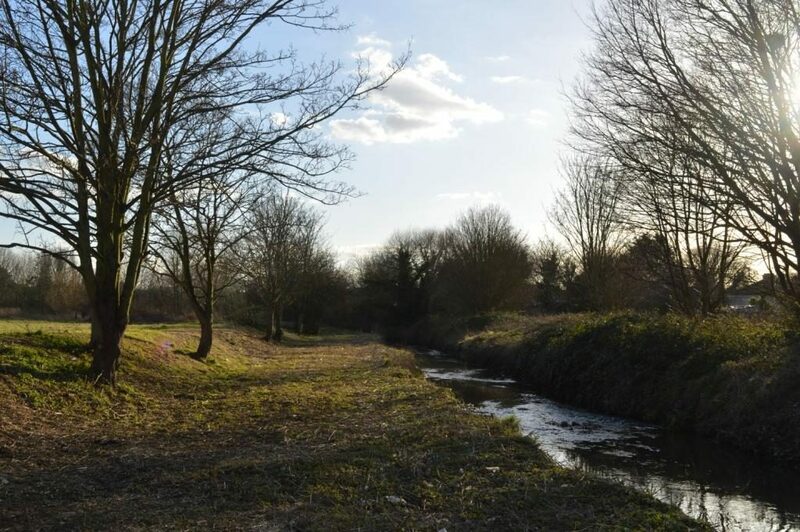 The Land of the Fanns Partnership Scheme is working with partners to deliver a river and wetland restoration project along the River Rom. In partnership with: Heritage Lottery Fund, Thames 21, The London Borough of Havering, The London Borough of Barking and Dagenham, Environment Agency, Havering Wildlife Project, Thames Water, Roding, Beam & Ingrebourne Catchment Partnership, Veolia Maintenance Trust, Thames Chase Trust, YMCA.